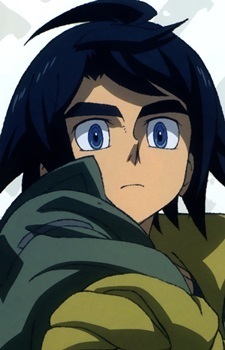 Mobile Suit Gundam: Iron-Blooded Orphans reminds us that child soldiers and slavery are two of the most horrendous things that can be depicted in anime. However, what about anime that use these as a premise without setting off red-flags? How do they get away with it? Read on and find out!